So here it is. 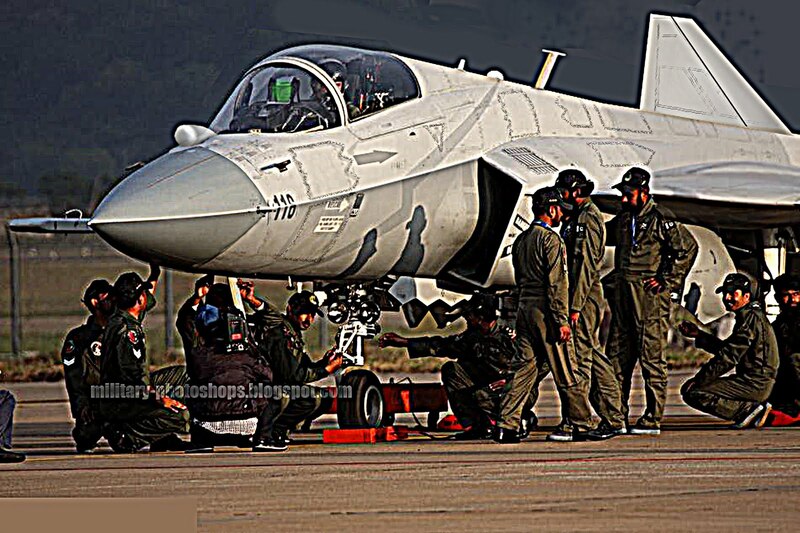 the HQ version of previous blurred pic of stealthy Jf17, i posted Here. Originally, it is a 12 mb pic on my desktop. Dont know how much size it will be after i upload on web.